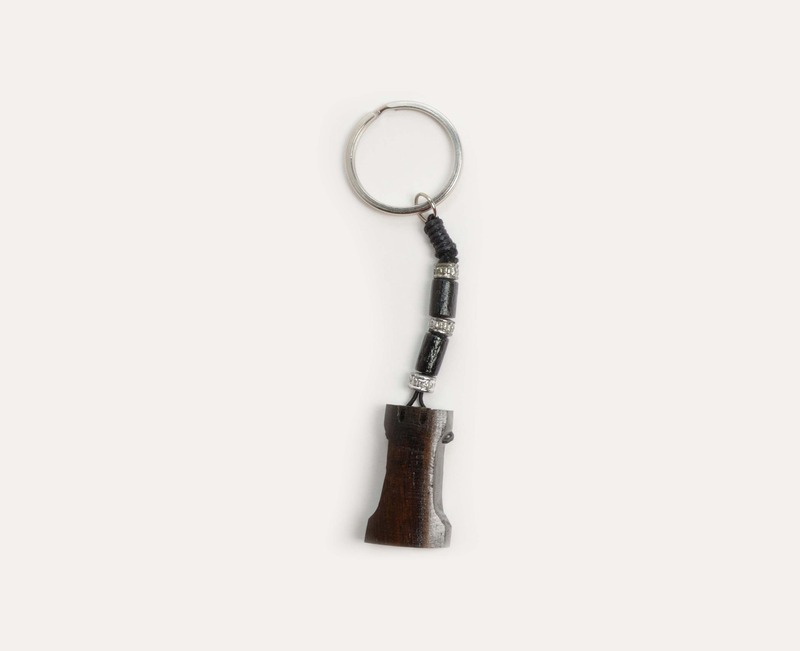 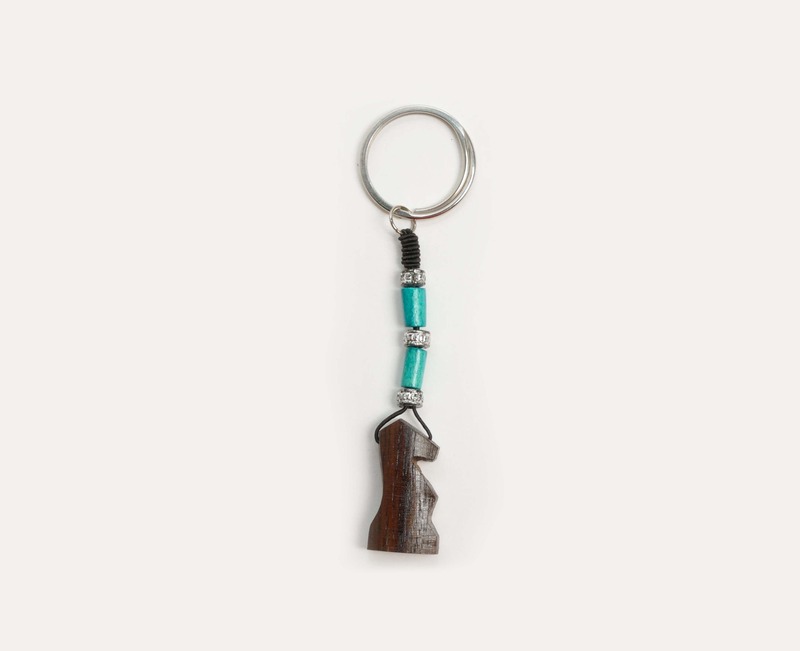 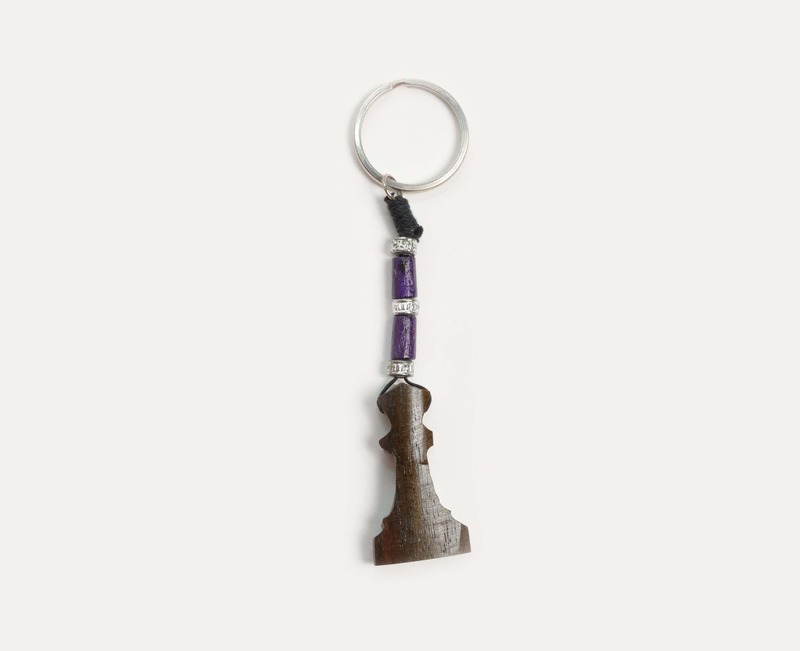 Wanting to set your keys apart with a custom keychain? 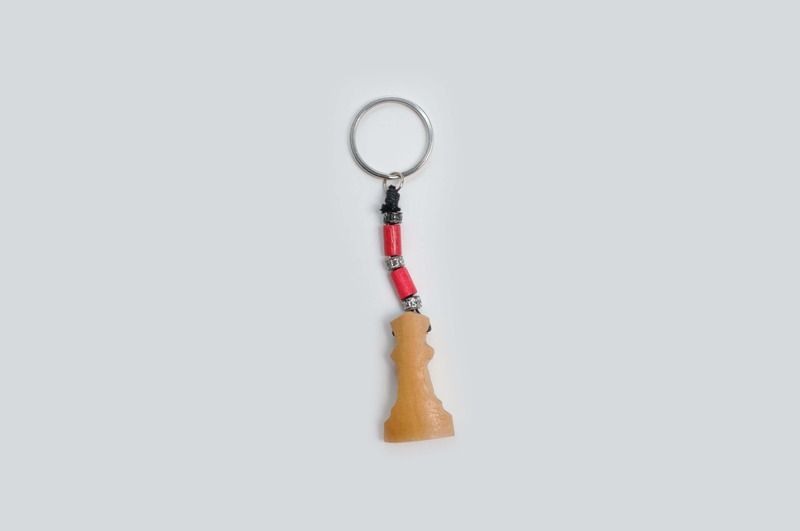 Looking for a cool gift or an award for your young chess players? 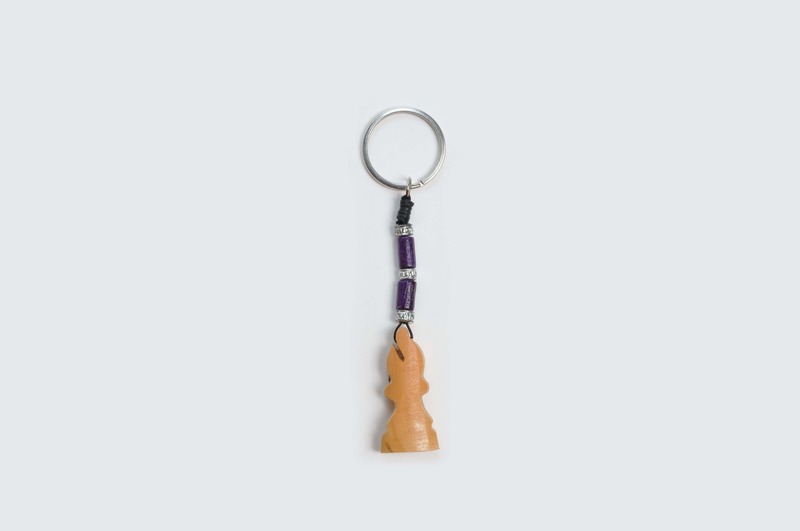 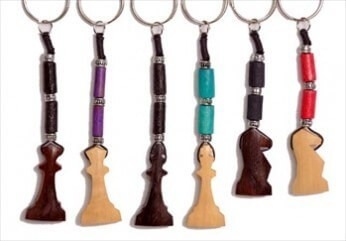 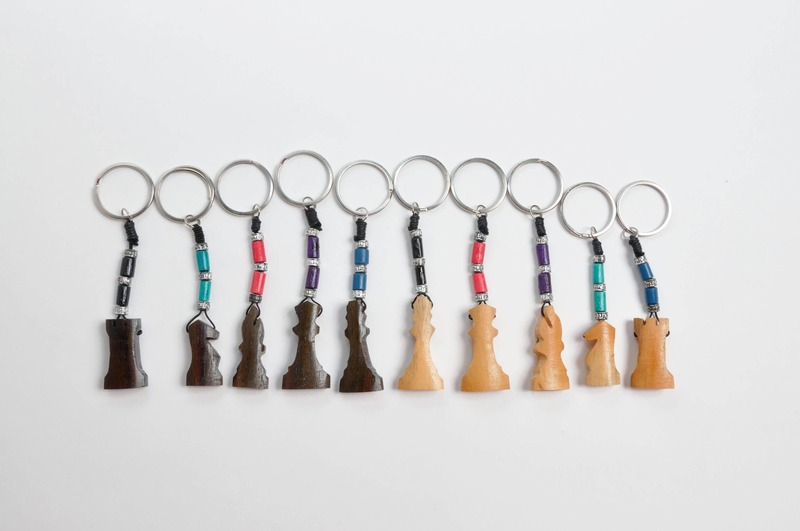 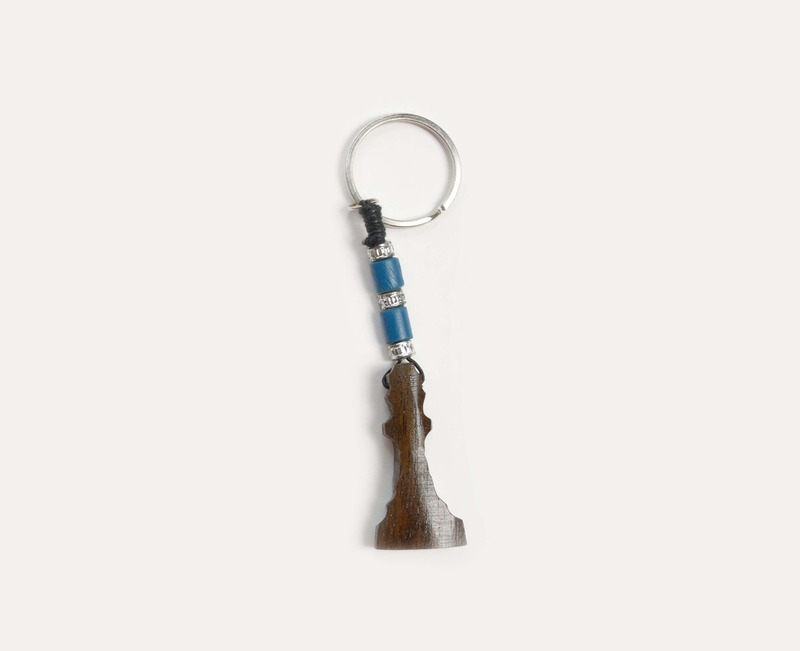 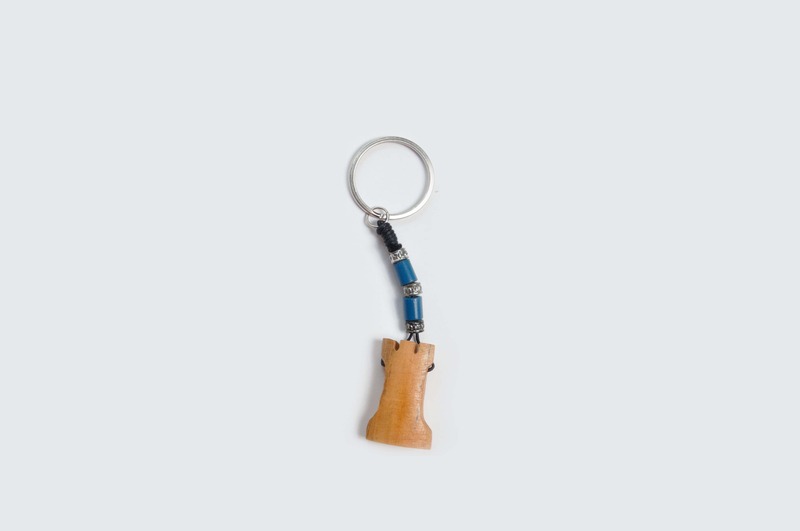 These wooden chess keychains make an ideal solution for your chess club, school or individual chess player gift ideas. 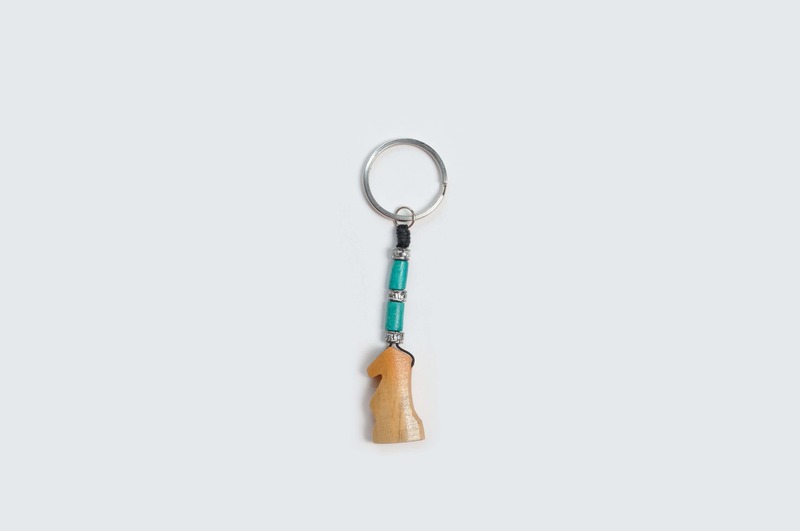 *Note: These keychains come with random colored beads.